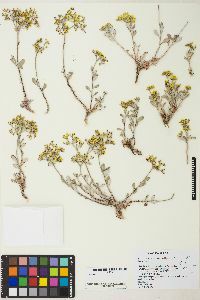 Subshrubs or shrubs, 0.5-5 × 1-8 dm. 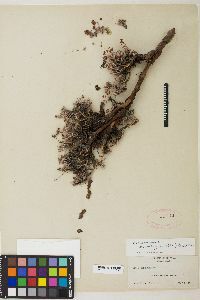 Stems: caudex absent; aerial flowering stems 0.2-1 dm, mostly floccose. 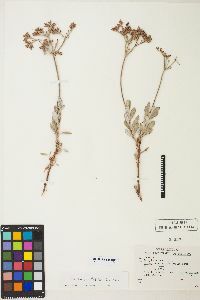 Leaves: blade 0.8-2.5 × (0.2-)0.3-0.6(-0.8) cm, densely white- or reddish-brown-tomentose abaxially, floccose adaxially, margins rarely revolute. 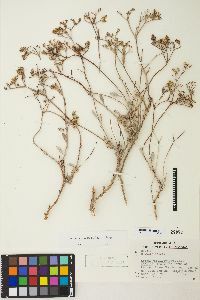 Inflorescences 1-5(-12) cm; branches tomentose to floccose. 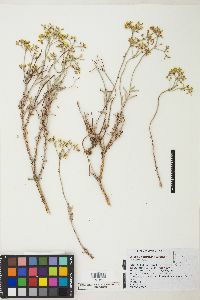 Involucres 2-2.5 mm, tomentose to floccose. 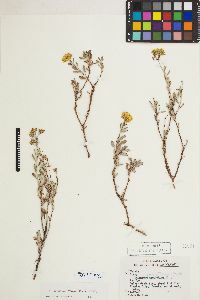 Flowers (1.5-)2-2.5(-3) mm; perianth yellow. 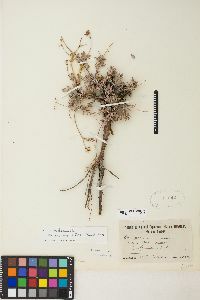 Achenes 1.5-2 mm. 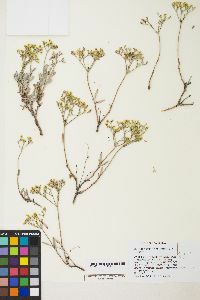 Flowering Jul-Sep. Sandy to rocky soil, sagebrush and saltbush communities, pinyon-juniper and conifer woodlands; (1100-)1900-3300 m; Calif., Idaho, Nev., Oreg. 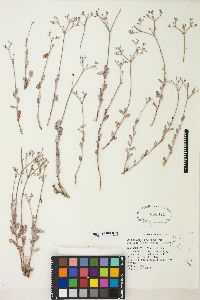 Variety ambiguum occurs in eastern California, northwestern Nevada, and southeastern Oregon. 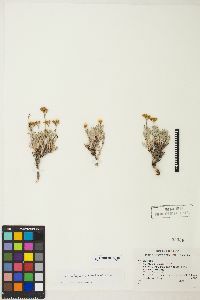 In portions of its range, var. 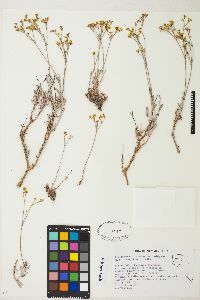 ambiguum appears to be little more than a yellow-flowered phase of var. 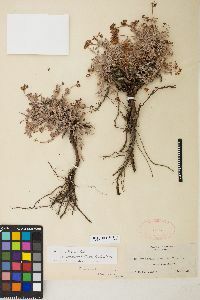 laxiflorum. 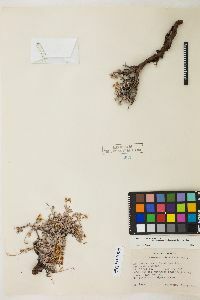 However, where the two occur together, intermediates are rarely found, and limited garden studies indicate that flower color is genetically fixed. 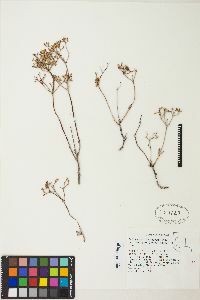 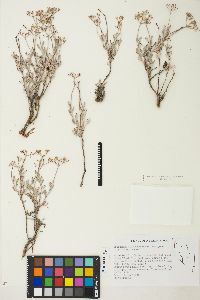 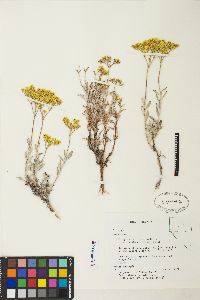 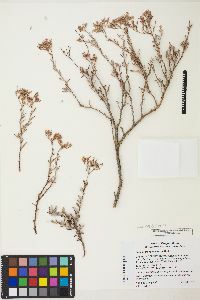 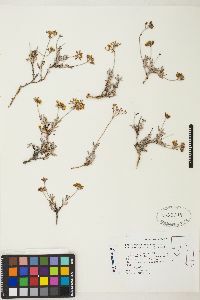 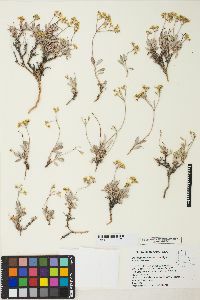 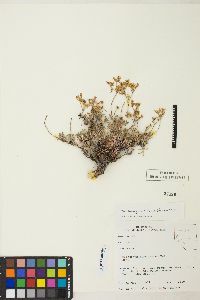 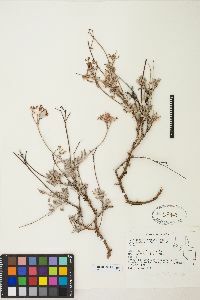 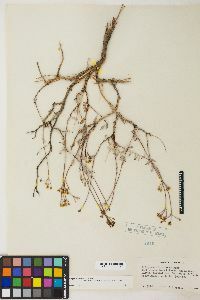 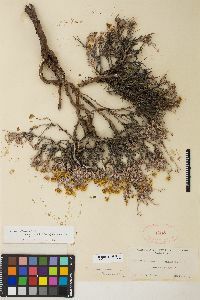 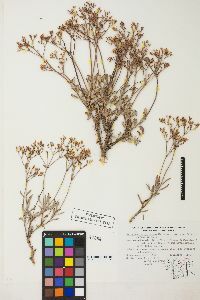 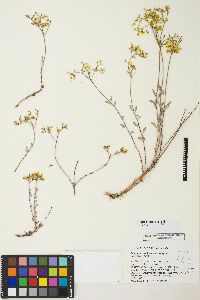 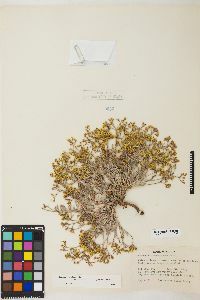 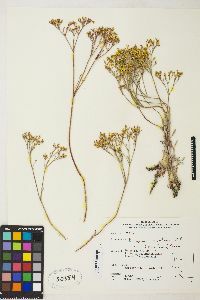 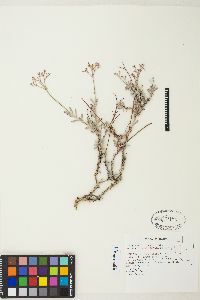 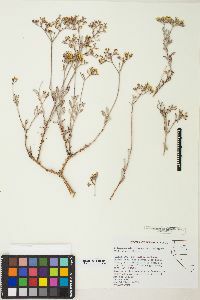 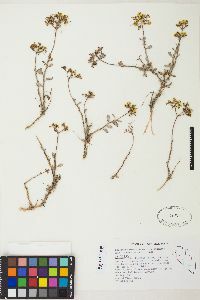 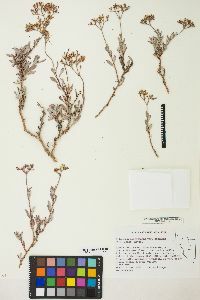 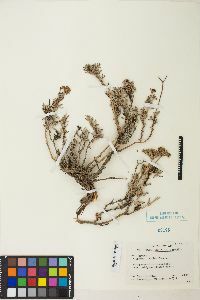 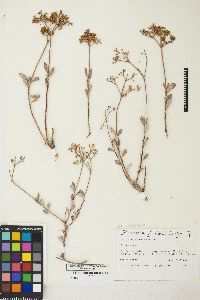 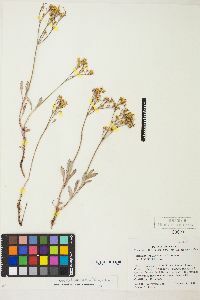 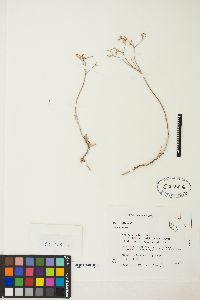 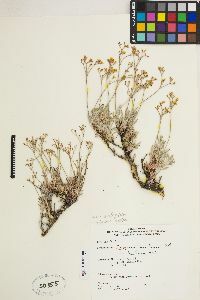 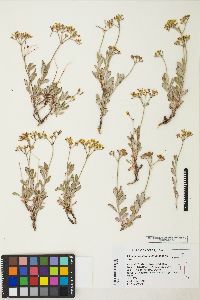 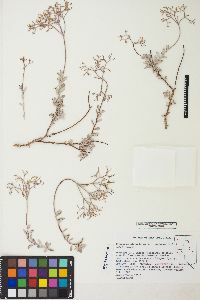 Nonflowering specimens from southern Owyhee County, Idaho, have been tentatively assigned to this taxon.